According to the Klout study, posting during “optimal time” would increase reactions by 17% on Facebook and 4% on Twitter. Optimal time, defined as the most active time in terms of reactions for both networks in the United States (generalized from studying patterns in New York and San Francisco) is at the beginning of the workday with a post-work peak at 7–8pm. 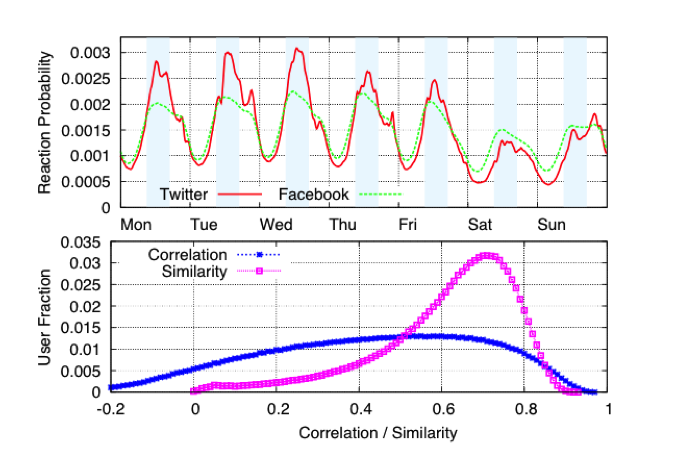 Twitter is twice as active during the week than during the weekend, while Facebook is consistently used throughout 7 days of the week. Post different variations of your action alert on Facebook to ensure visibility, but also, be patient, because the reaction to Facebook is slower than on Twitter. Facebook reaches 50% of reactions after 2 hours. Lastly, make your action alerts personal and focus on stories. Behind almost every Twitter handle and Facebook page there is a person, and that person has a story — make your stories resonate to them.